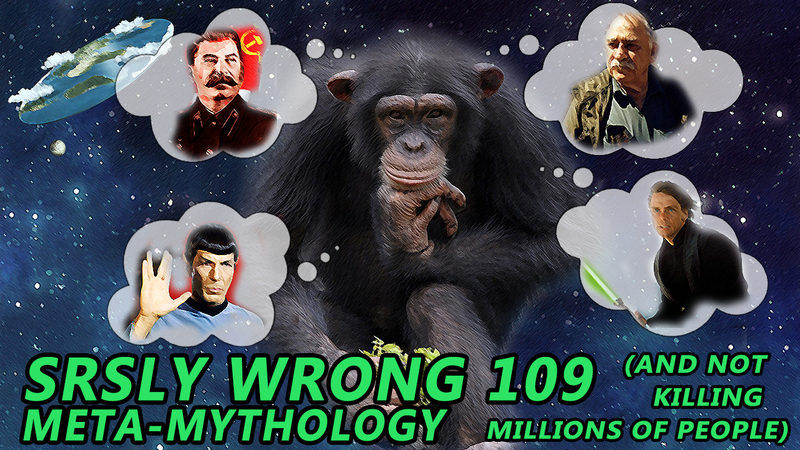 Do we need a guiding myth, or is that just irrational hogwash? How do we fight for a better future without accidentally being evil? Is Star Wars real? Was the Holodomor a genocide? What can we learn from the story of Papa Bookchin? The Wrong Boys investigate.